BMWdriver, i am new here, cant so much about this but interested to try complete 9.051 you have tested whith good results, where can i download it? 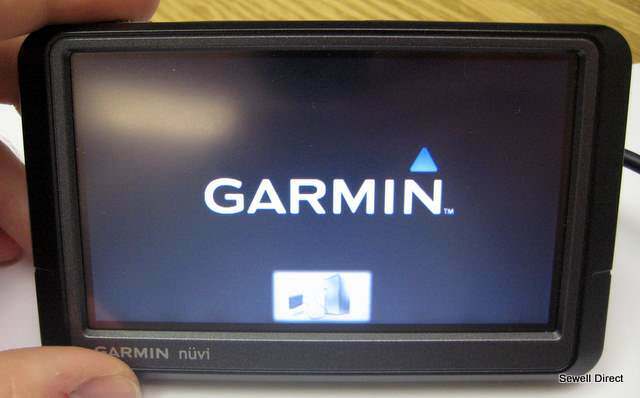 I have Tom Tom Go 910, navcore 7.903. I am interested to test another Navcore if you mean that is any other Navcore bether than 9.051. Please send the link so i can download complete, all files i need on the TomTom Go 910 hdd. 9.051 is included in outdated_collection. Latest NC is 9.430 which is included in my collection. 9.051 is nice for old GOs like yours as it supports all features like light-sensor, fmtransmitter and line-out. No configuration possible. 9.430 is the latest available NC. It can be configured in several emulations. In any way you will need a sw like JDownloader. Thanks for information, i dont have this program for downloading, dont wotk on my computer, i dont know why. I have problem, my bmw 520 dont connect to Go 910, cant access the code 0000, trying to access and nothing hapenning, Go find the BMW but it dont help me becouse BMW dont connent to Go910, do you know something about that? Pls explain what do mean with "BMW". If you are talking about an audio system like radio you _can_ connect your TT to. Btw. I drive a BMW bike, but no car. THanks BMwdriver, do you know any navcore for my Go 910 whith ALG. What can you recommend me, any good working navcore whith ALG? What’s the best Navcore for my device? All times are GMT +6. The time now is 04:05 PM.